Lia Dias is the definition of a girl boss. 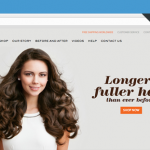 She took the leap of faith to attack the hair extension business head-on. 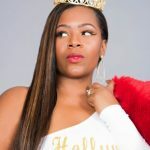 After becoming the proud owner of The Girl Cave Los Angeles, a one-stop shop for all the things hair and clothing, she took on two other ventures opening beauty supply shops in South Los Angeles, and she doesn’t plan to stop there. In a market traditionally dominated by Korean ownership, Dias wants to empower black women to be suppliers and distributors as we make up the largest consumers group in the industry. 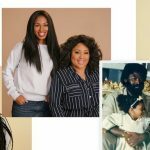 Black Enterprise caught up with Dias to talk about how she broke into the hair extensions market, how she recovered when she failed, and what she wants to do to empower other black women to garner ownership in the industry. 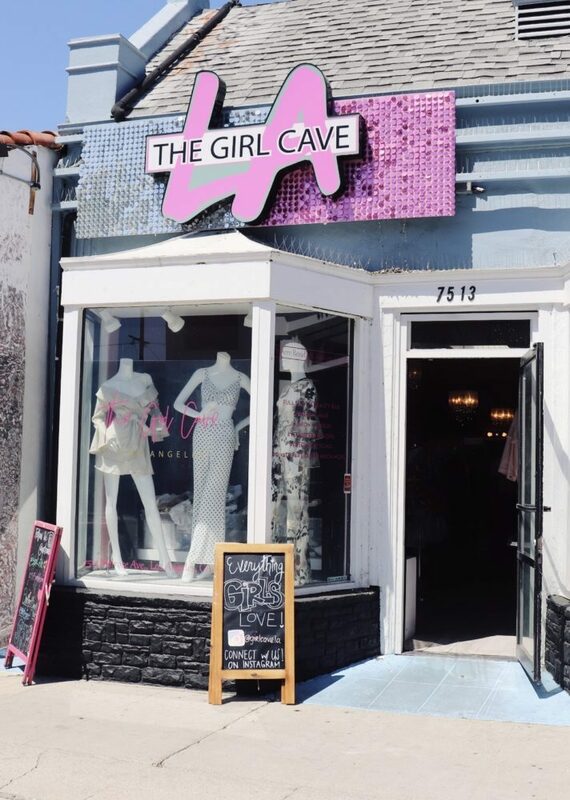 Black Enterprise: How did you get started with The Girl Cave L.A.? Lia Dias: I took a leap of faith about three years ago. I quit my full-time job. I was working for L.A. county as a social worker in the field doing emergency response social work. I decided I was going to take advantage of my maternity leave and do what I always wanted to do. When I started my job I loved it but, I realized after being there for five years, I didn’t love it anymore. 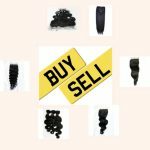 I put some money aside and launched an online store first selling hair extensions. 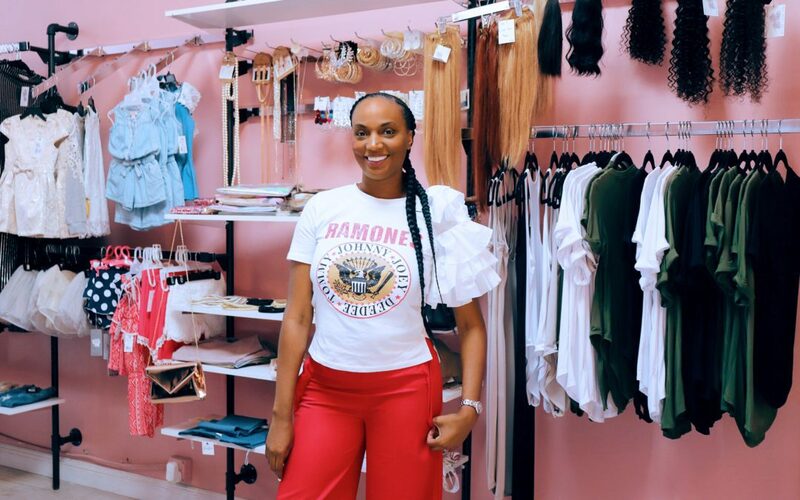 I loved the response that I got from my social media following, my friends, and my family, so I did a pop-up shop on Melrose before I signed my first lease. I did 30 days temporary to see, before you quit your job, before you sign a lease here, will this even work? The first week of my pop-up shop did terribly. Horrible. I was like, I failed. I’m not going to be able to pull this off and honestly I can’t even tell you what it was. I don’t know if it was just the fear of going back to work, but when I say I came and opened this store pregnant every day at 9 a.m. and didn’t leave until 9 p.m., I was like, I’m going to make this work because I know people love hair extensions, and I know girls love makeup, and I’m gonna make it work and I end up making it profitable. What did you do differently from the first week to the time that you saw a profit? Honestly, the transition was in my mind. It wasn’t anything I did differently. I just stopped thinking that this is not going to work and stopped being scared of taking the big opportunities like signing the lease on Melrose. I was like, you can do this, you’re on Melrose. If you can’t make this business work on Melrose, where are you gonna go? I work at the store every day. I interacted with my customers and I told them about my brand. I started wearing my hair and interacting with the stylists in the area so that mind-shift of it’s not gonna fail because you’re not gonna let it fail, that mind-shift is what changed the pop-up shop from doing terribly to being profitable. How did you end up opening the Beauty Supply store? My intention was to always open up a beauty supply. That was goal one, but I was scared again to invest so much money in products because I know how expensive it is, so I figured if I start off with something small just doing what I know will sell, which is clothing and hair, then I can get my feet wet and eventually build out a beauty supply. I was on Melrose for eight months and then I decided to start the beauty supply store. When did you decide to open a third store? I was not looking for a third store. I was very content with the small beauty supply on Manchester and this big beast of a store on Melrose. Manchester was up and running and doing well, there was a beauty supply in my neighborhood that was going out of business. I was like, oh perfect. I can go buy fixtures from this lady and help build up the Manchester store. The owner was an older Korean lady who had been in business for 15 years and she was over it. She had committed to selling the store to someone else. 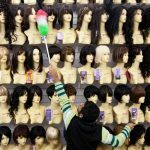 I wasn’t even thinking about buying the store from her and one day I had gone in to buy some wigs and she was in the dumps. The people that had committed to buying the store from her, they had bounced the check. I said, how much were you selling it for, and she said $50,000 and I said, well I’ll give you $30,000 for it and she said, you got a deal. 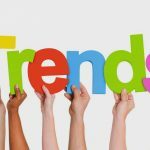 Do you plan on scaling to more stores, or where are you at with it? I’m hungry now. I was content, but now I’m not content. My long-term goal for the business within the next two years is to start a distribution company. I want to distribute to my own stores obviously, but I want to distribute to every beauty supply in the Los Angeles area. I know when I’m able to do, I’ll be able to help other black women get into this business, well back into this business, because black people used to own beauty supplies. When Asian people found out how much money was in the market, they set up distribution companies. Suppliers started selling directly to the distributors instead of direct to consumers, locking blacks out of the business because they could not afford to buy the products in bulk. 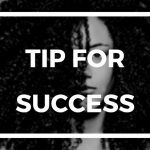 I know that when I become a distributor, I will be able to help other black people get into the business because I’m going to offer them the same price that the Asian people do.